Nowadays, many iOS users are used to storing messages by sound recording, but have you ever lost your important voice memos due to various reasons such as iPhone lost/damage/corruption, iOS upgrade failure, restore factory settings or delete voice messages accidentally. Well, if you have backed your iPhone with iTunes before, the most common method is restoring your iPhone from iTunes to get your lost voice memos back. However, it may bring back what you don’t need and erase what care about on your iPhone. Don’t worry. 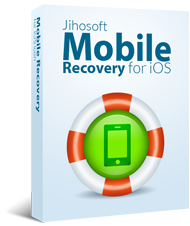 Here is a free tool for your reference-Jihosoft iPhone Backup Extractor. 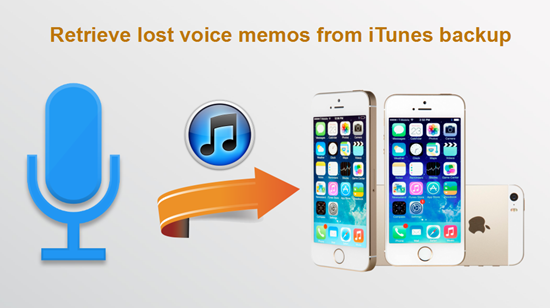 This freeware is helpful to extract and recover lost voice memos from iTunes backup. Free iPhone Backup Extractor can automatically detect all iTunes backup files on your computer and help to extract and recover voice memos, SMS messages, contacts, call logs, photos, videos, notes, calendar, reminders, WhatsApp, Safari bookmarks, and more from iTunes backup of iPhone se/6s/6/5s, iPad Pro, iPad Air 3/2, iPad mini 4/3, iPod touch 5/4, etc. Tip: iPhone Backup Extractor Free have offered Mac version and Windows version respectively for your convenience. This guide takes the Mac version as example. Ensure to download the right version. Step 1: Download, install and run iTunes Backup Extractor for Mac on your computer, select one backup file to extract voice memos from, then click the “Next” button. Step 2: All iTunes backup files will be automatically listed in category, select “voice memos”, then click “next” button to start scan for voice memos. Step 3: After scanning, this program will show all scanned voice memos, click “Recover” button to extract them to your Mac. 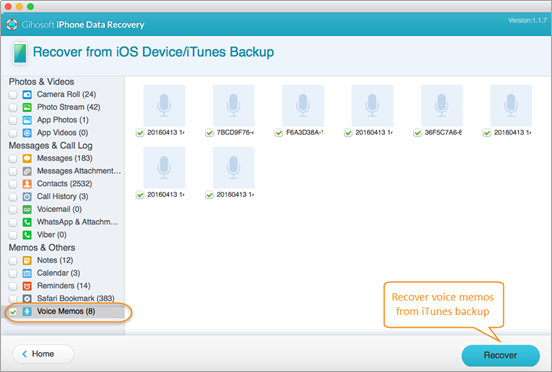 Note: If you haven’t backed your iPhone before, it is recommended to undelete voice memos from iPhone with Free iPhone Data Recovery. Whether you lost iPhone, iPad, or iPod data due to accidental deletion, system crash, or restore to factory settings, just connect your iOS device to computer, the iPhone Recovery freeware will directly scan the device and recover lost data.